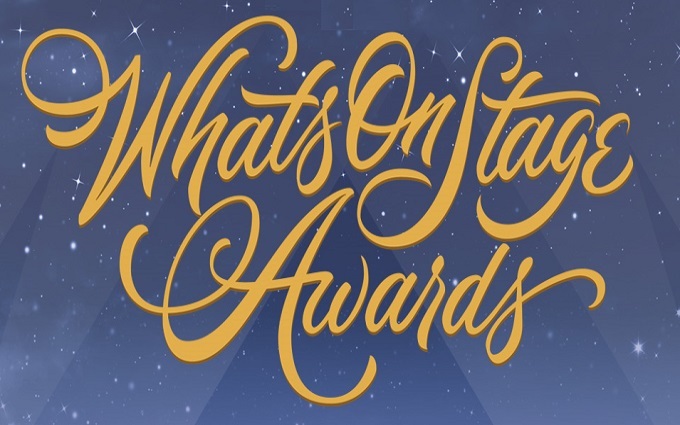 Hamilton leads the nominations for this year’s WhatsOnStage Awards, picking up 12, with performers Carey Mulligan, Aidan Turner and Carrie Hope Fletcher also receiving nods. Members of the public can now vote on the awards, with the winners to be announced at a ceremony at the Prince of Wales Theatre in London on March 3. Piers Handling, CEO and Director of TIFF , and Cameron Bailey, Artistic Director of TIFF , today unveiled the ﬁrst round of titles premiering in the Gala and Special Presentation programmes of the 43rd Toronto International Film Festival. Of the 17 Galas and 30 Special Presentations, this ﬁrst announcement includes 21 World Premieres, 7 International Premieres, 8 North American Premieres and 11 Canadian Premieres. The selection announced today includes 13 features directed by women.